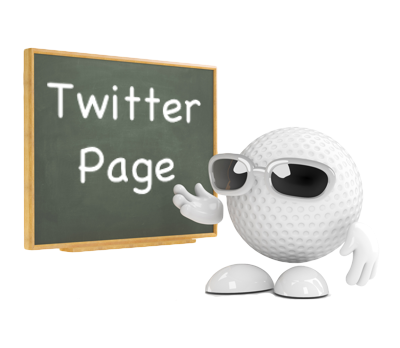 This page allows App-users to login to Twitter & and interact with a mobile Twitter web page (normally the Club's Twitter page). This is another great way to increase your Club's online exposure & social media presence by facilitating 'Tweets' and discussion about your Club amongst App-users. 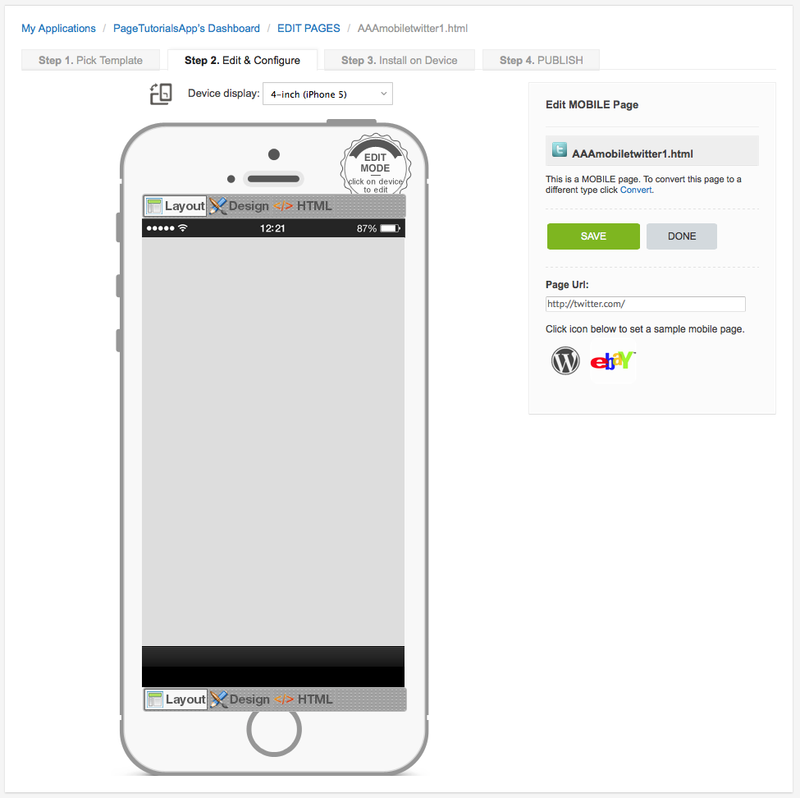 Note: This page type is included in most iCaddy App templates. Note that you must use the iCaddy Apps Previewer to view this page type on your device. For more information on using the iCaddy Previewer, go to How to Download the iCaddy App Previewer.